We love beefalo. 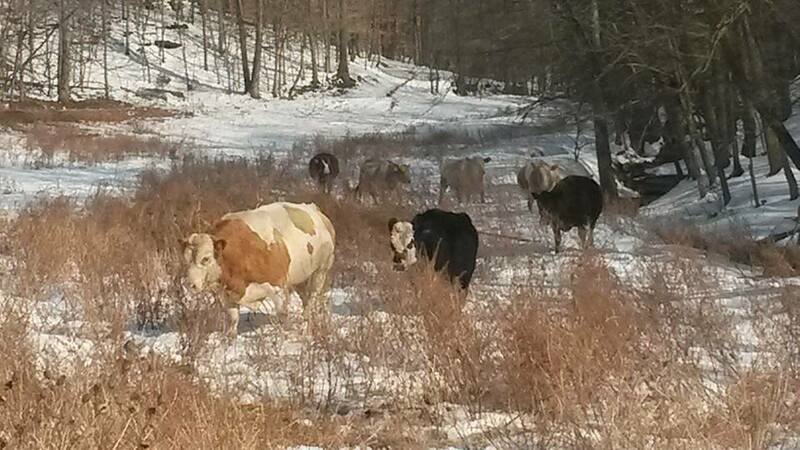 Our members are dedicated and passionate individuals with years of experience who are willing to do what they can to get your beefalo operation where you want it to go. Though spread across 35+ States, our registered producers are tight-knit and knowledgeable, and ready to help you grow. As part of the ABA you will have the opportunity to be part of the multiple, annual beefalo shows held across the country. Livestock Shows are a great opprotunity to network with fellow producers, educate the public, and compete with your livestock. 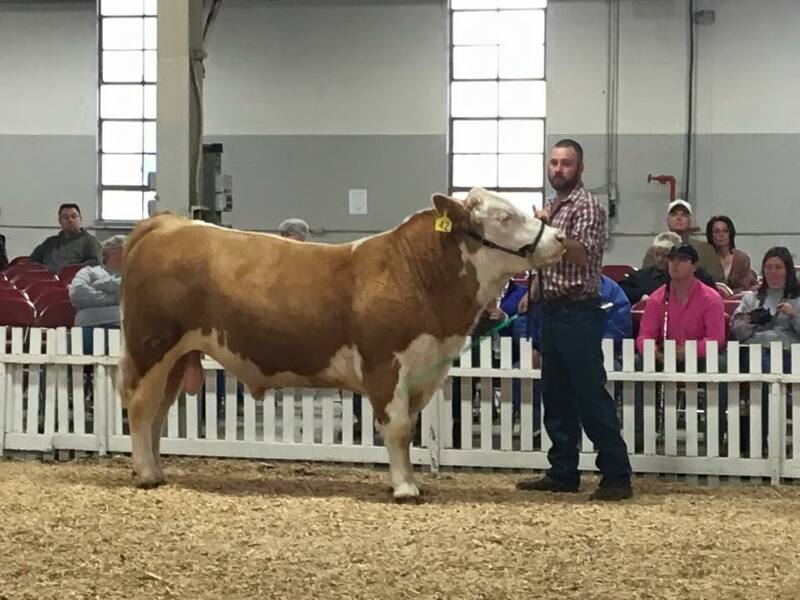 Beefalo awareness is growing our fascinating breed draws interest at these events, which is great for getting your foot in the market place. 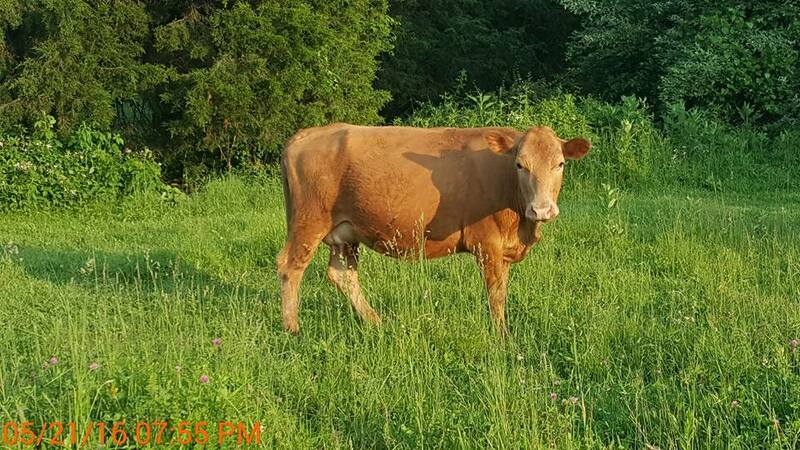 The ABA network of over 100+ ABA Registered Beefalo farms, in 35+ states, offers members the opportunity to find the connections they need to take their establishment to the next level. Our membership is almost like a family. Producers are constantly referring each other to the most beneficial connections in our network. Our Chapters help producers get together to form events, hit markets, etc. and also take part in the national ABA association. New chapters are developing! What we do, why, when, how, who. 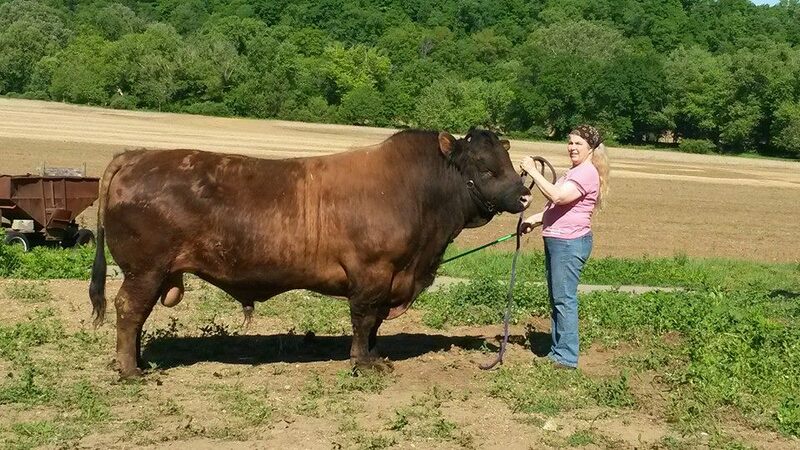 American Beefalo Association, Inc is a member driven organization that has as its primary objective the registration, improvement, and promotion of the Beefalo breed. The organization was formed in November of 2008 when American Beefalo International and American Beefalo World Registry joined to form a single organization with a single voice for the Beefalo breed. The histories of these two organizations go back well over 25 years and members of the ABA were fundamental in the creation of the earliest Beefalo registries. 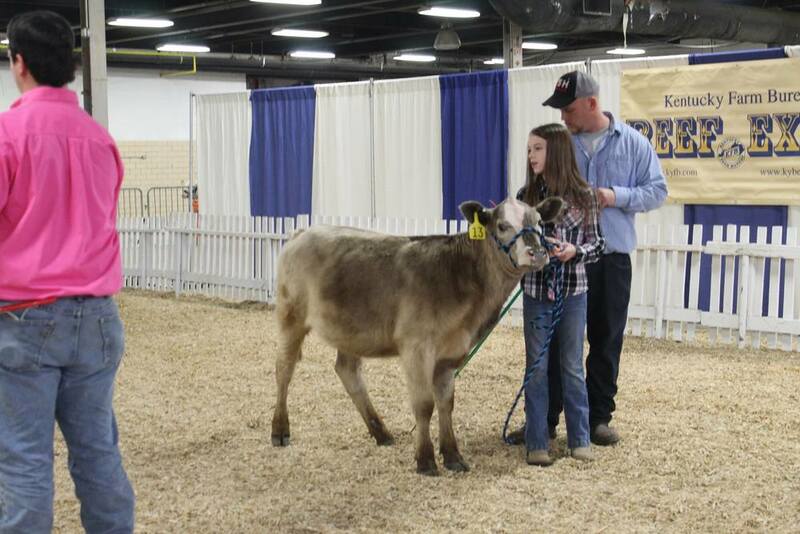 Junior memberships are for those under the age of 18 with an active interest in breeding and/or showing Beefalo cattle. Junior members pay a one-time fee of $25 which entitles them to remain an active junior member until they turn 18. Junior members are not entitled to vote or to hold office. There are no annual service fees for junior members. What has the ABA connection done for you? Our passionate board members are elected by the general body and volunteer their time. Monthly meetings are held via conference phone call usually on the second Monday of the month at 9:00p.m (Eastern standard time). The only scheduled face-to-face meetings are held in conjunction with the two National Shows and membership meetings; one in Louisville, KY and the other in Sedalia, MO. Having a diverse Board of Directors betters the Association. Let any board member know if you would like to serve the Association or know someone who would make a good candidate for the nominating committee to contact. We always welcome feedback and ideas. Contact a board member today to share or find out how to advanced the breed. This map shows some of our most dedicated members across the country, these folks love to connect with interested publics and producers, so don't hesitate to reach out if you would like to learn more about the breed, find meat, or maybe to even visit a working farm or ranch! Become a member of the nation's Beefalo authority and become part of the the ABA family. 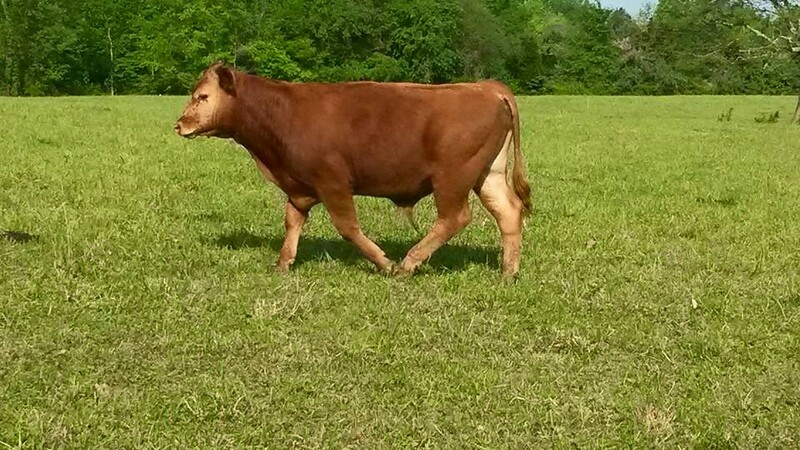 We will help get your beefalo establishment on the right track and grow as a producer. Simply fill out online form or if you have questions, give us a call.